Power generation from waste has a short break-even period and benefits the environment and so is attractive to investors. Waste-to-energy projects are an excellent investment in places where at least 500 tonnes of waste is generated per day and the treatment price is over 21 USD per tonne. There are five or six cities in Vietnam meeting these requirements. Ho Chi Minh City is Vietnam’s biggest city and generates the largest volume of waste - 9,300 tonnes a day. 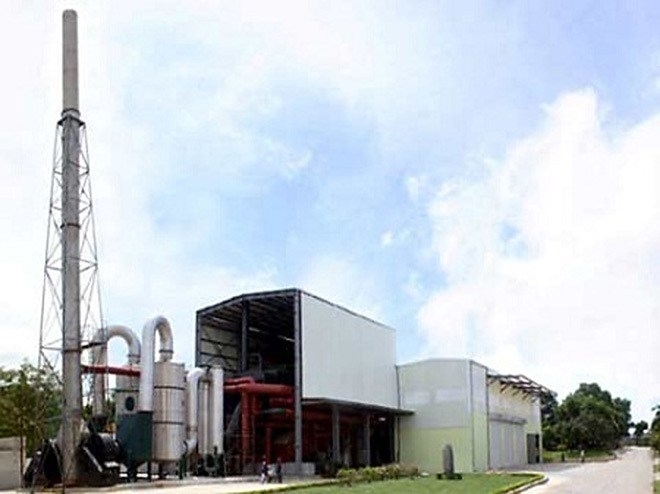 The city stipulates that waste-treatment facilities need to generate electricity from the waste besides certain other conditions and pays 21 USD per tonne for treatment. To further support this, it has fixed a rate of 10.05 cent/KWh for the electricity generated from waste, higher than for solar and wind energy. 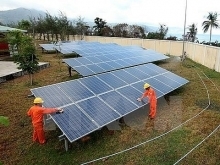 “We are ready to buy and connect our grid to waste-to-energy projects because all these projects are located in cities and large towns, where we have already had our grid,” a spokesman for the Vietnam Electricity (EVN) Group said. However, these projects usually involve strict technical requirements from authorities. 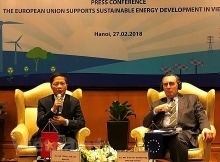 Besides, most technologies for generating energy from waste from the US, Europe and Japan require waste classification, something that is not yet done in Vietnam. “This means enterprises need to invest also in waste classification systems,” an investor said. EVN said it has signed contracts to buy electricity from three waste-to-energy projects, including Go Cat, Can Tho and Nam Son – though their total capacity is only 9 MW.